The Sacramento Horror Film Festival arrives Saturday, September 29th, 2018 at it's home at the Historic Colonial Theatre in Sacramento, CA. Celebrate 12 years of horror in Sacramento! Witness a full day of independent horror short & feature films. Our selections are carefully curated and feature projects directed from around the globe. Witness a film festival unlike any other you've ever attended. See why horror isn't just art, it is also a culture. Come one and all and scare or be scared. 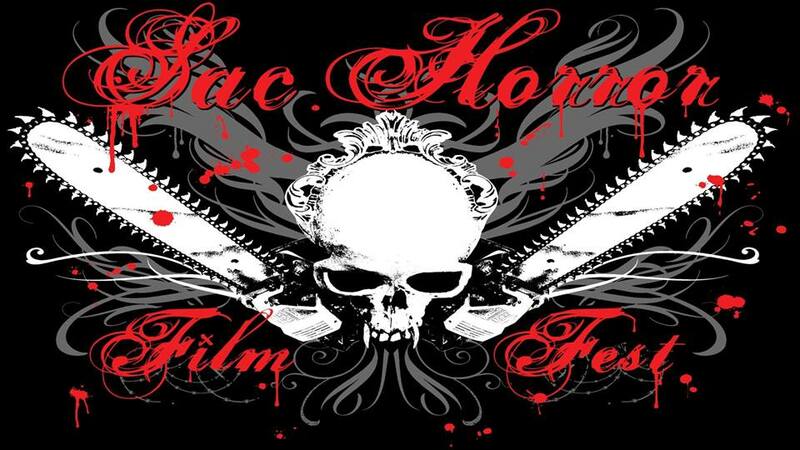 If you love horror, the Sacramento Horror Film Festival is the place for you. Hosted by BLOODY BETHY & NICK FEDEROFF and featuring performances from an assortment of the most creative horror inspired minds Northern California has to offer. Screening times and details coming soon!!! VIP and general admission on sale NOW.